In Lost, a bullied teenager runs away from camp and his counsellor sets out to find him. They both get lost in the wilderness and have to deal with terrible accidents and natural enemies in their struggle to stay alive. 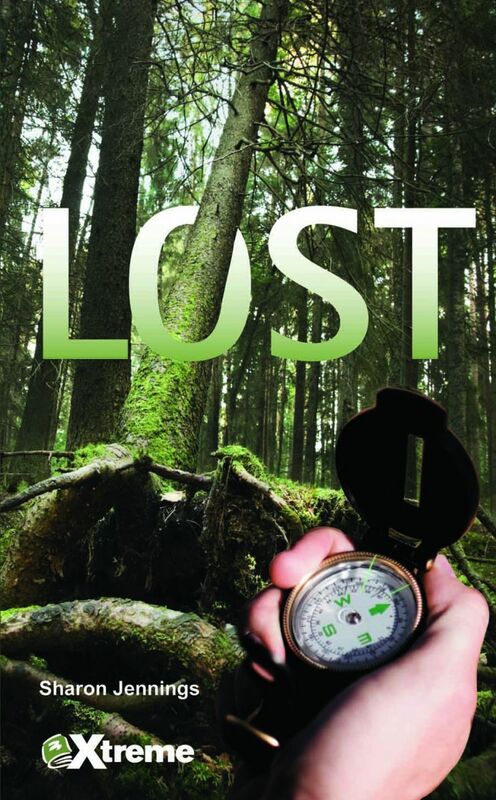 Read a Google Books preview of Lost. 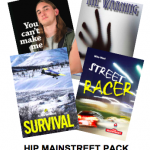 Lost Teacher’s Guide available for purchase or free with 6 or more copies of this title.